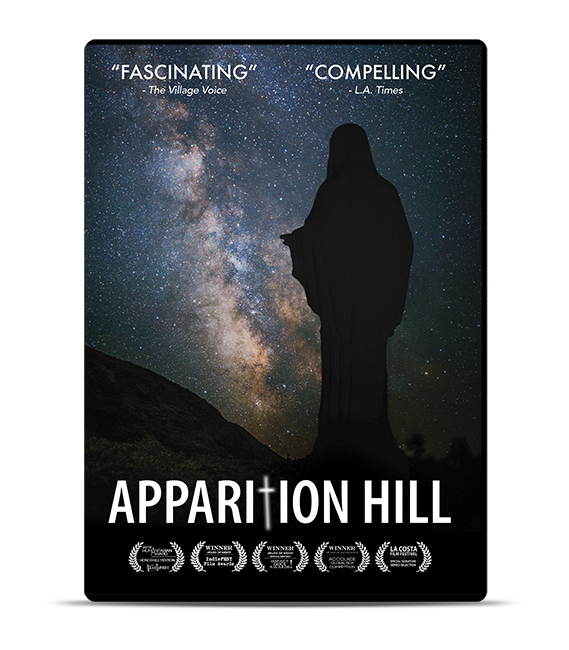 BULK DISCOUNTS: CatholicShop.com, the official distribution center for Apparition Hill, offers quantity discounts of up to 55% and Free Shipping to resellers and the general public. Our bulk prices below are applied when you add the corresponding quantity to your cart. 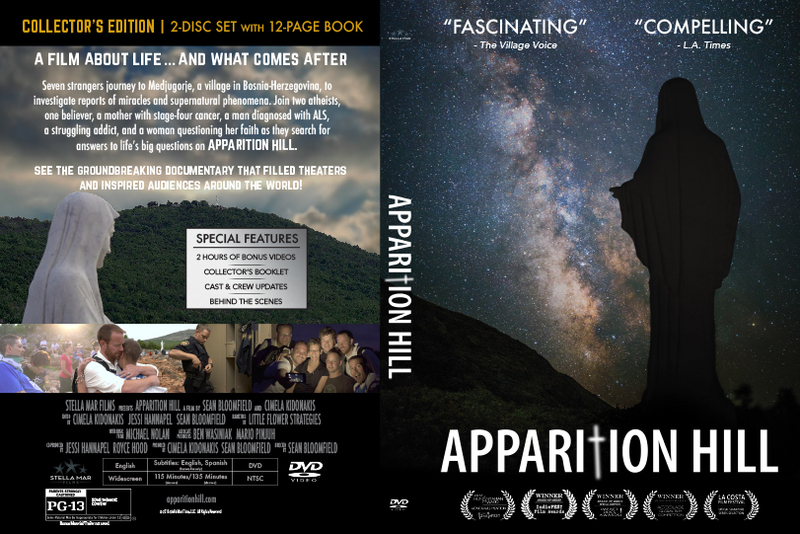 The Apparition Hill 2-Disc Set is also available on Blu-Ray. 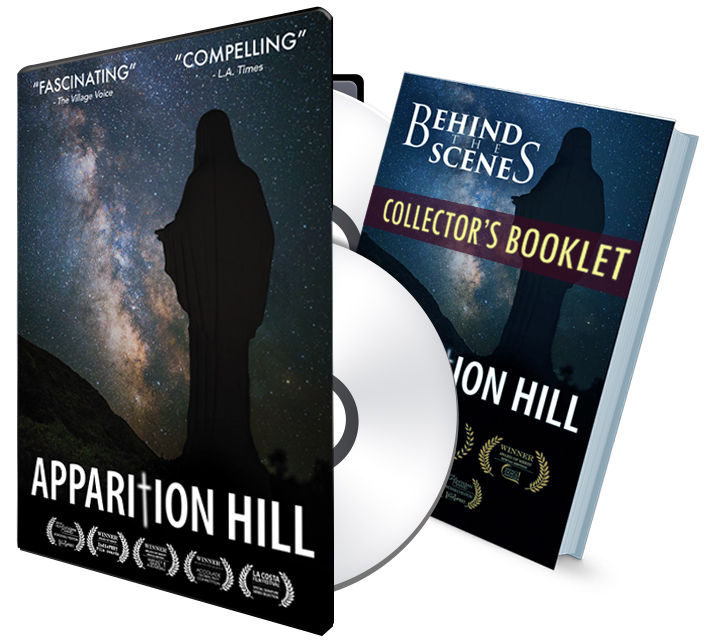 The 8-DVD Marian Collection features every DVD directed by Sean Bloomfield, all at a substantial discount and free shipping. Sterling Silver Key Chain with Miraculous Medal. This Sterling Silver Key Chain with Miraculous Medal is made in the USA. Saint Joseph Home Sellers Kit, our Deluxe Home Sellers Kit Includes: Hand Painted 4" Saint Joseph the Worker, Italian Picture of Saint Joseph the Worker, Prayer to Saint Joseph the Worker, Instructions for selling your Home, Brief History of the Tradition of Saint Joseph the Worker Helping Believers to sell their home. 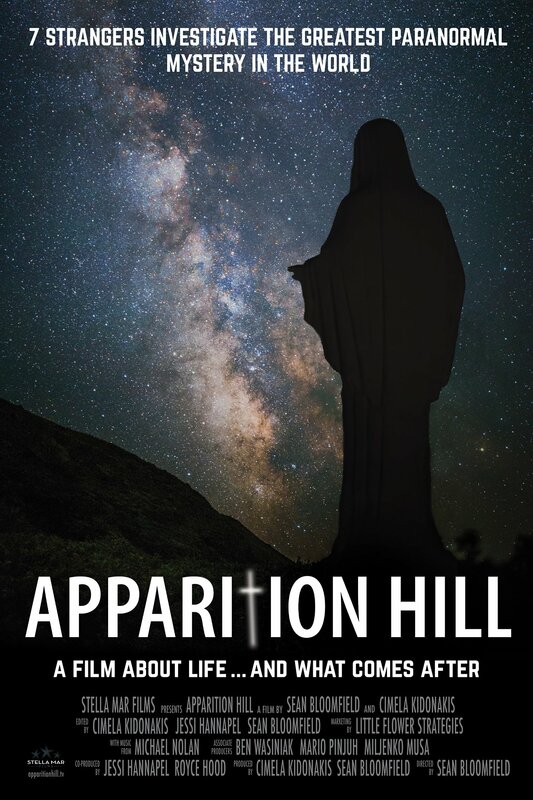 This St Joseph Sellers Kit features the CatholicShop.com money-back guarantee.